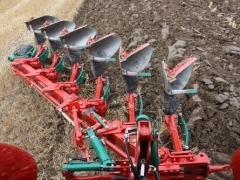 Kverneland Ecomat is a lightweight implement that tills the soil extremely effeciently via shallow ploughing (10-18cm). New short bodies available in steel or plastic for low wearing. 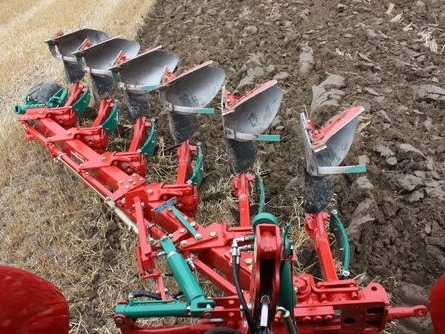 Compared to conventional tillage, the farmer saves time and energy. The result: an equally good crop with less efforts. 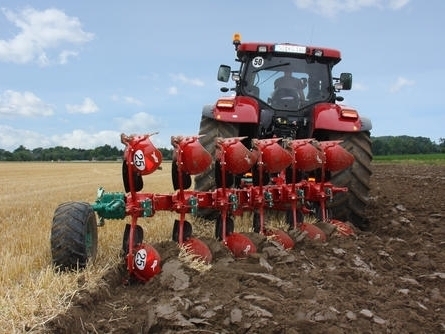 In comparison with reduced tillage system, the farmer gains a more secure and stable cultivation method for better results. 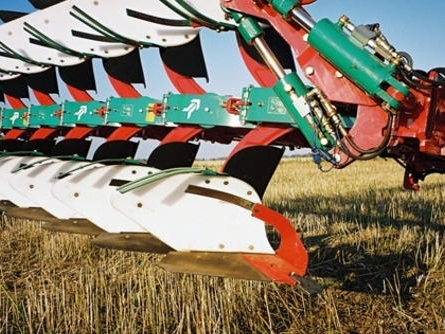 The problem of weeds, fungus and other diseases also decreases. The farmer becomes less dependent on the weather and can work if the soil is relatively moist. 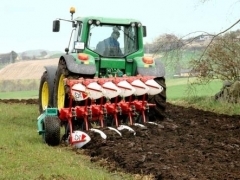 Seeds will germinate and grow better in a clean, fine soil layer. 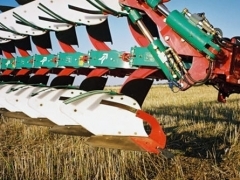 Multipurpose implement with proven economical savings.